One of the most popular Italian cheeses, Asiago is a name contolled cheese from the Veneto region in Northern Italy. 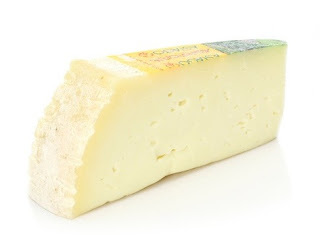 Asiago fresco is the younger version of this cheese that is semi-soft in texture, and aged for only a few weeks. An excellent melting cheese to try on your next grilled cheese sandwich. Complex and buttery, with a creamy texture and slightly sweet tang, the richness and healthful qualities come from the cow’s diet of diverse Alpine grasses. As a name protected, artisan product, Italy’s DOC (Controlled Origin Denomination) requires this cheese to be made from premium cow’s milk. 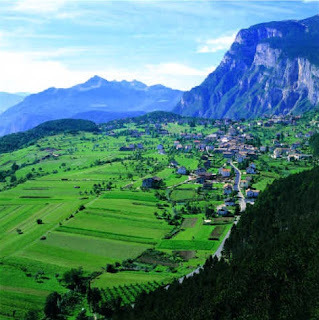 Named after the village in Northern Veneto where it was first created. This "centuries old" cheese was originally made with sheep's milk, but over the years producers have switched to cow's milk. The production area is strictly defined: starting from the meadows of the Po Valley and finishing in the Alpine pastures between the Asiago Plateau and the Trentino's highlands. The officially designated area where the milk is collected extends to four provinces in the north-east of Italy: the entire area of Vicenza and Trento and part of the provinces of Padua and Treviso. 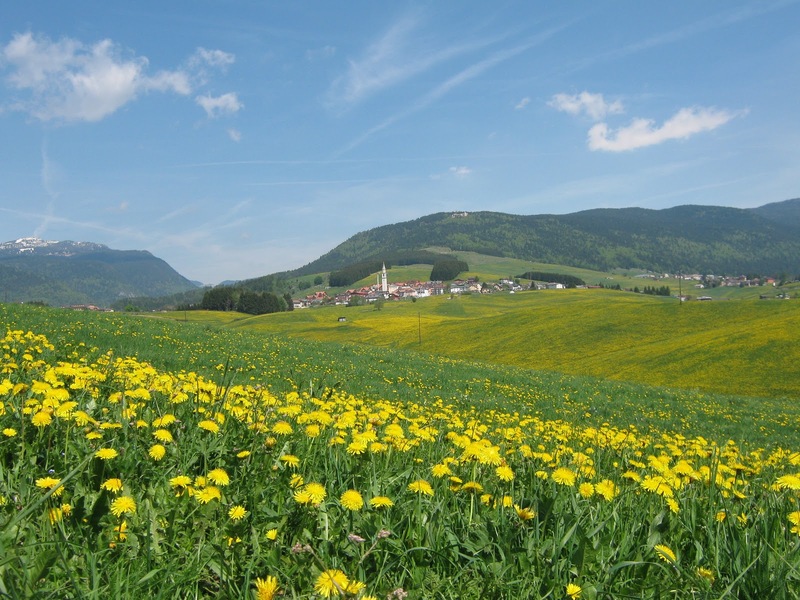 Asiago cheese is also entitled to the additional label “Product of the Mountains".